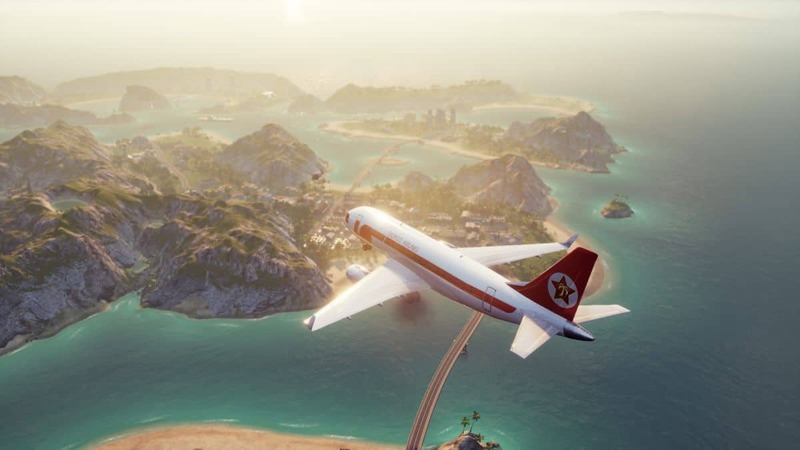 Tropico 6 is a bit complicated game, especially for those who haven’t tried the previous installments in the series. Most of you may be familiar with the goal of the game that is to build more and more structures expanding your city but a secondary goal is to feed resources to certain structures like Industries. 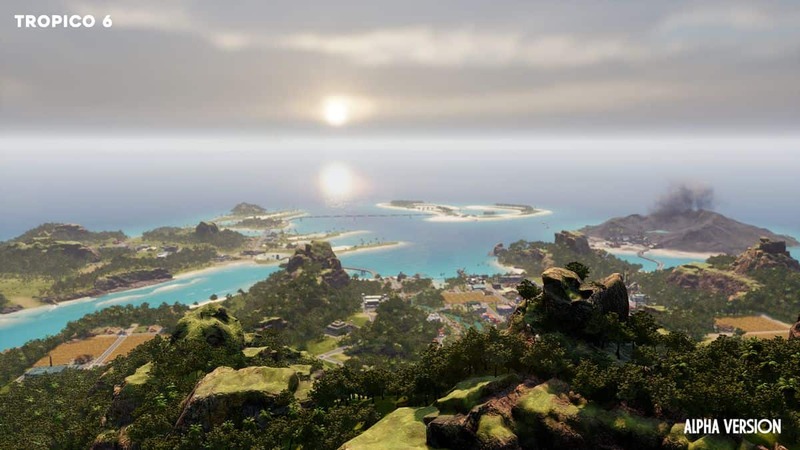 Each building has a specific “Resource Requirement” that must be fulfilled in order to keep the citizens satisfied. It’s, however, difficult to determine where to get these resources from or where to invest them at. 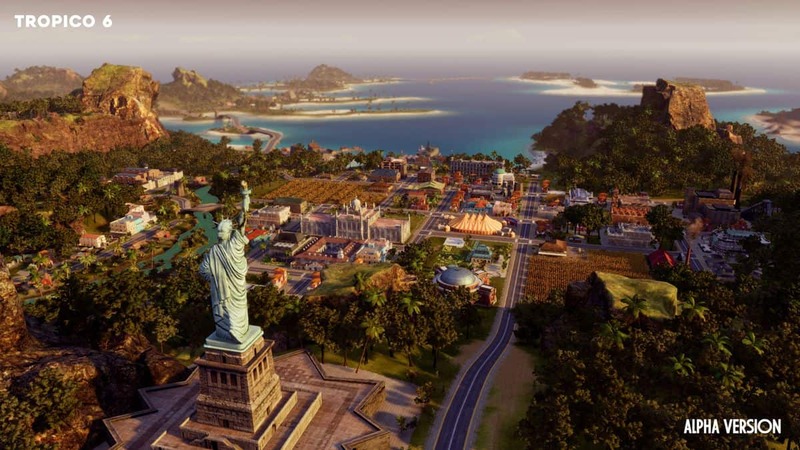 This Resources Guide for Tropico 6 lists all the resources available in the game and all the details regarding where to get them and where to use them.